US 50 to Stateline Rd to Salt Fork Rd to lt on Hawley Dr. Sign on. Sparkling clean home on the best little street around! House has been tastefully updated, and, did I say clean?!?! All new stamped concrete sidewalks, front entrance steps, patio & new steps leading to basement entrance. Newer roof. 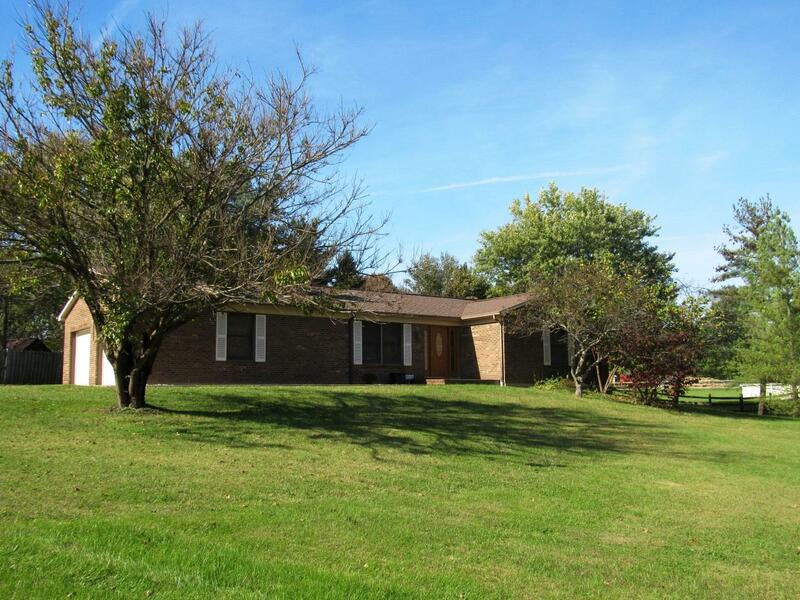 Home sits on a large, beautiful yard w/ lots of trees - a wonderful place to call home! NOTE: This property was sold on 11/28/2017 and is no longer available. The details listed below are believed accurate to the date of the sale and are subject to change.